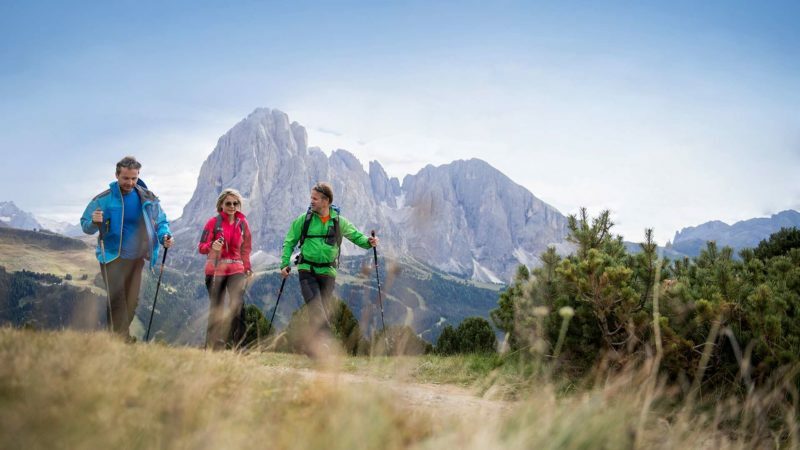 Have you planned your summer holiday in Val Gardena and now you are looking for some interesting excursions to explore the Dolomites? They are perfect to live it fully and enjoy the landscape along the way. 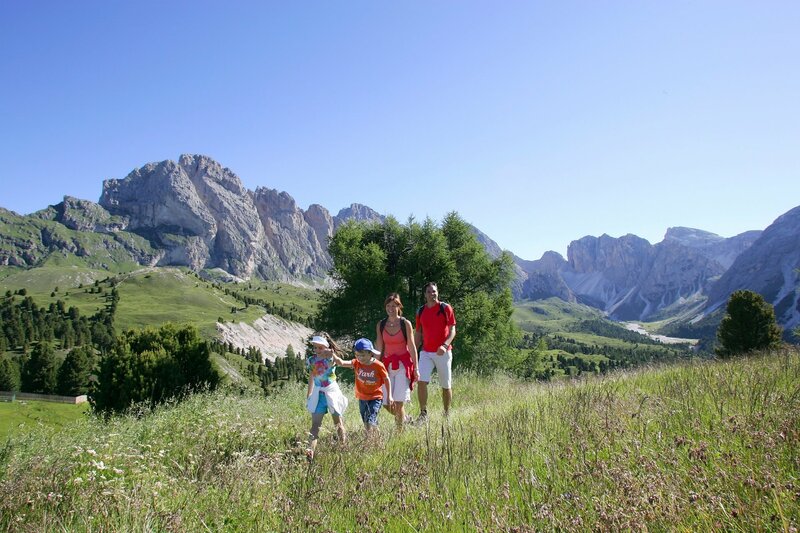 You can reach the starting point of the path by the cableway from the Sella Pass. 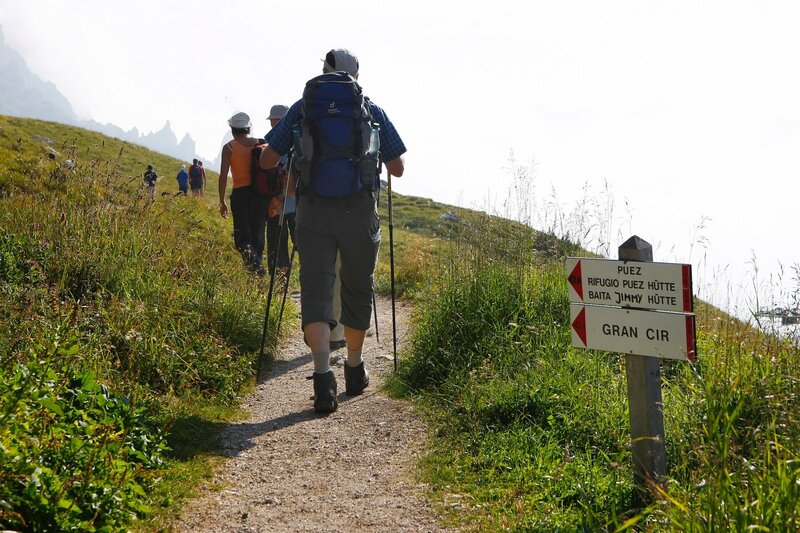 This is a classical hike in Val Gardena, but not so easy: 3-4 hours of walk along an exciting itinerary between slopes, descents, bottlenecks, scree and much more to discover! The landscape is mainly rocky, defined as ‘lunar’ for the vast rocky stretches of the Sassolungo, crossing huge rock walls that amaze at the passage. 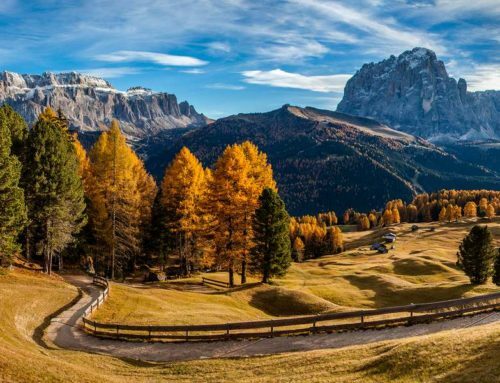 The view is breathtaking on the Alpe di Siusi and the chalets you can meet during the march are perfect for relaxing breaks to taste typical dishes and admire the view. You can take the cableway from Ortisei to go straight in the heart of this huge pasture: a green and peaceful meadow which allows you to forget the rest of the world and relax in the nature. From this point start many itineraries and you can choose the one you prefer. There are also many huts, so whatever path you choose, be sure to reach one for lunch: you won’t regret it! 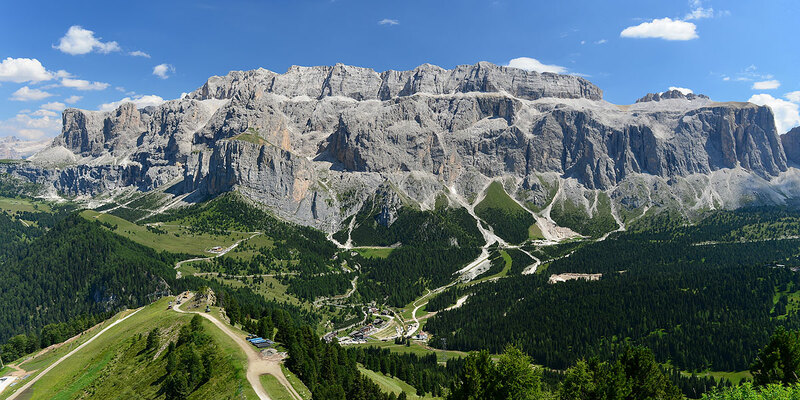 This itinerary is perfect for those who are looking for an easy excursion, to enjoy the nature, walk in the silence of Val Gardena and easily reach a hut to lunch and taste high quality dishes traditional of the territory. It’s the ideal walk to do with the family, children or alone to relax and stimulate appetite. 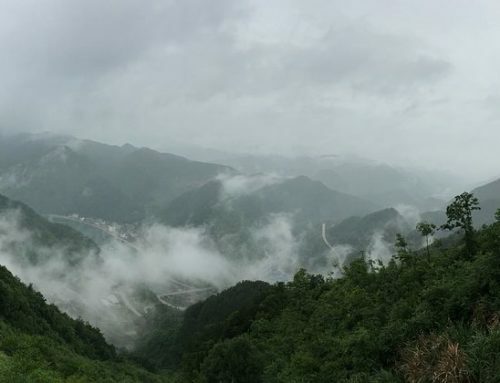 This alternative is more difficult and longer than the others, but also suggestive and panoramic. 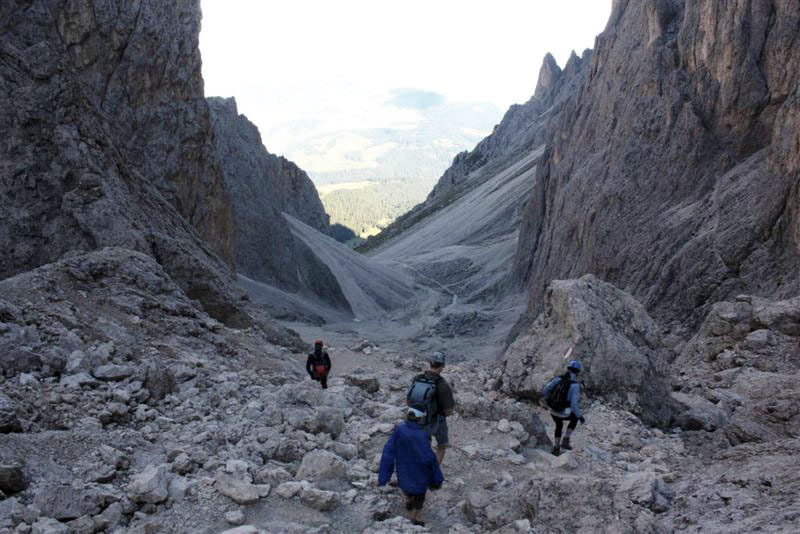 It’s an unmissable route for those who love hiking and want to live amazing experiences in the Dolomites. The hike includes different itineraries both as regards the starting point and the route, but they’re all equally satisfying and stimulating. 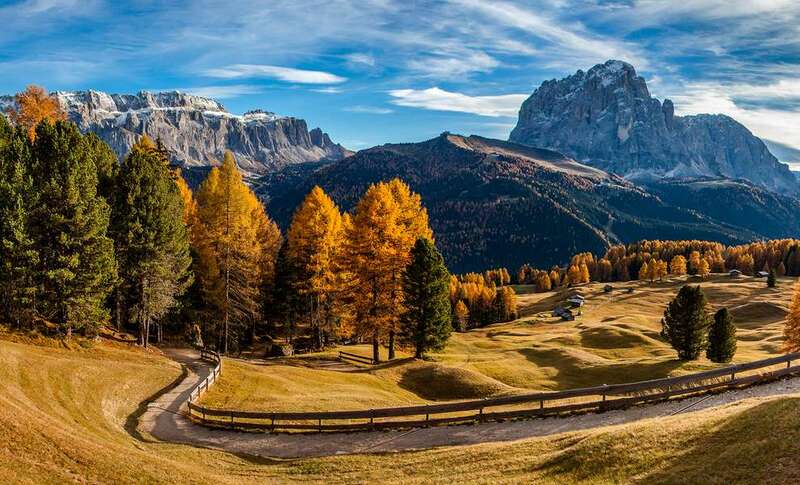 You’ll pass through a typical landscape of the Dolomites with breathtaking views. This last excursion walks across a narrow valley that enters the Alpe di Puez, reaching the homonymous Puez refuge. 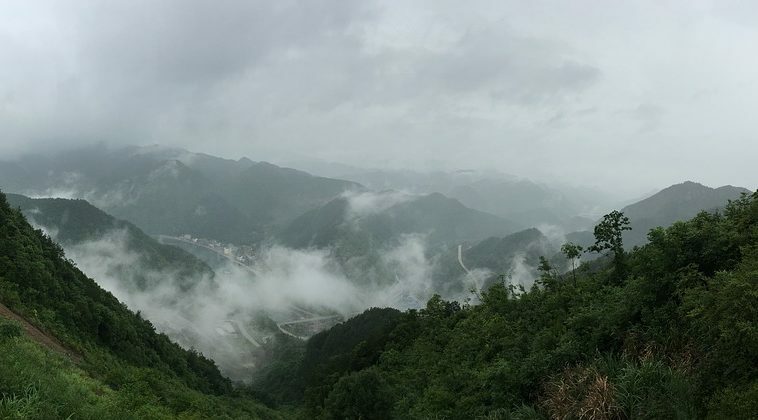 It is an enchanting and panoramic itinerary, but requires some physical effort. It starts from the Vallunga car park in Selva Val Gardena and takes the path that runs through the valley dug between two steep cliffs. 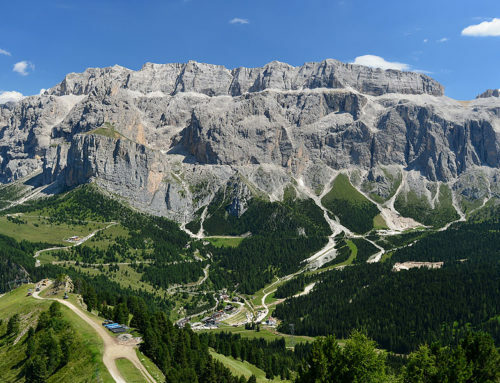 The route is initially gentle and flat, crossing pastures and vertical walls, then becomes steeper and begins to climb up to emerge in the beautiful Alpe di Puez. 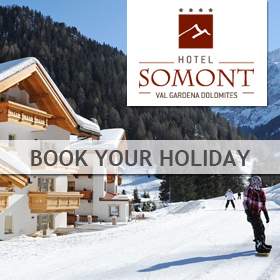 If you prefer to enjoy the Val Gardena and admire its splendid views by carrying out less tiring activities, there are easy walks along the valley and numerous ski lifts with which you can reach the mountain huts without walking, always with a sun terrace with deckchairs and play area for the children. 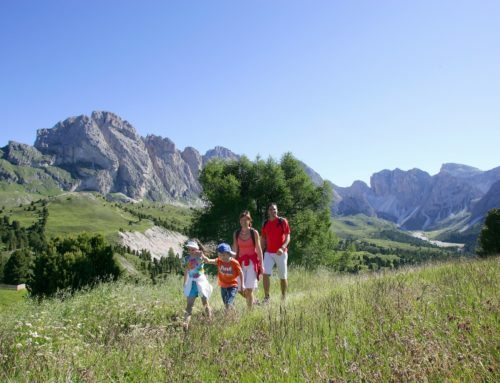 Here are the Viewpoints for souvenir photos in summer in Val Gardena not to be missed. If you don’t like walking, but you prefer a bike tour, you have to know that Val Gardena is (for sure) the MTB paradise. 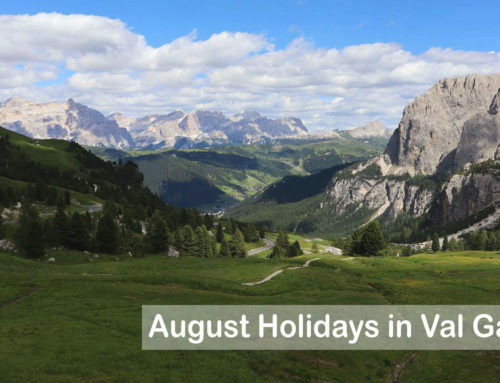 Finally, it can happen that in the Dolomites during summer you will find rainy days, but this does not mean you have stay in your hotel room: 5 things to do in Val Gardena on a rainy day. 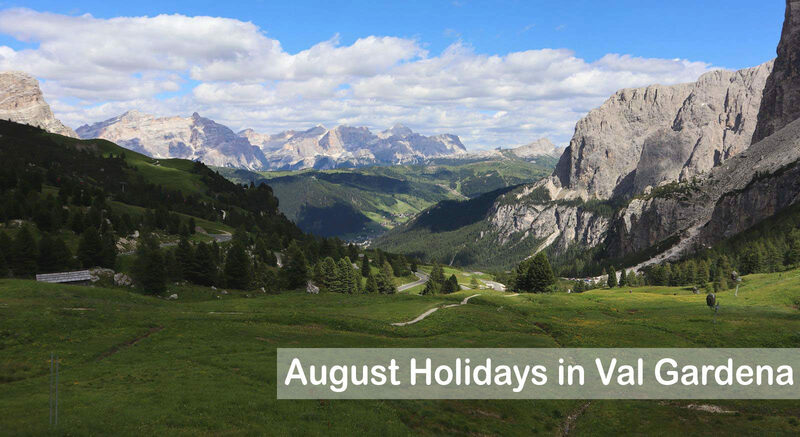 You have not booked your summer holiday in Val Gardena yet?